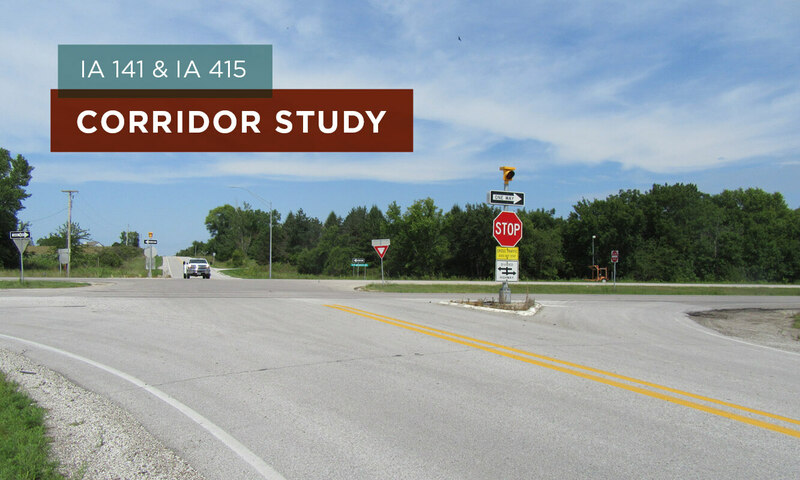 Polk County and the Iowa Department of Transportation (DOT) have partnered to review traffic operations, safety, and future corridor goals for IA 141 and IA 415 in northwest Polk County. A public information meeting conducted in an open forum format will take place on Tuesday, October 9 at Jester Park Lodge from 5 pm to 6:30 pm. Polk County, the Iowa DOT, and Snyder & Associates’ staff will be in attendance to discuss both highway corridors under review. 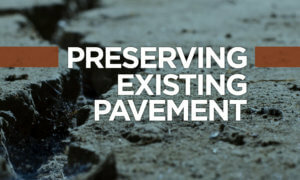 View an informational handout with details on proposed alternatives. The following video was created for the first public meeting, which was held on Tuesday, March 27. It provides related information on study background data and environmental constraints in order to obtain public feedback regarding corridor safety and operations. Interested persons are invited to watch the video and express their opinions regarding this proposed project. All feedback received will be used to make recommendations for short and long-term IA 141 and IA 415 corridor improvements.